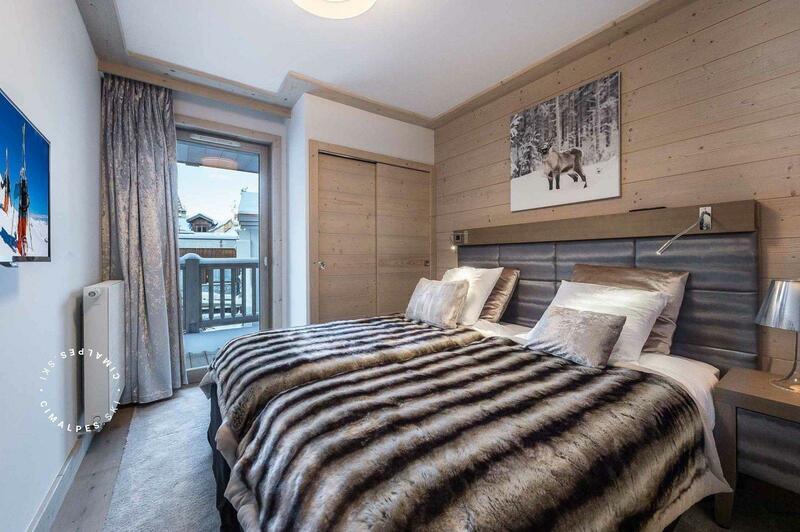 Located in the Carré Blanc residence in Courchevel Village, the apartment n°246 offers 66m² and 2 en-suite bedrooms, welcoming 6 guests. 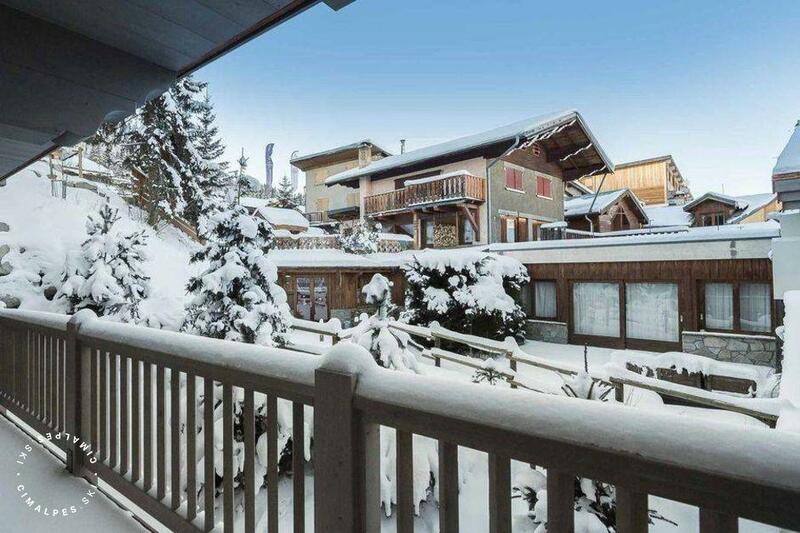 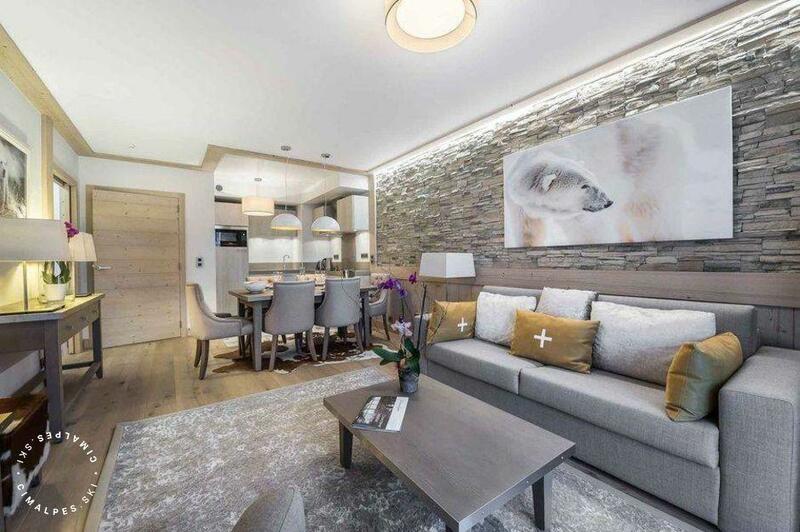 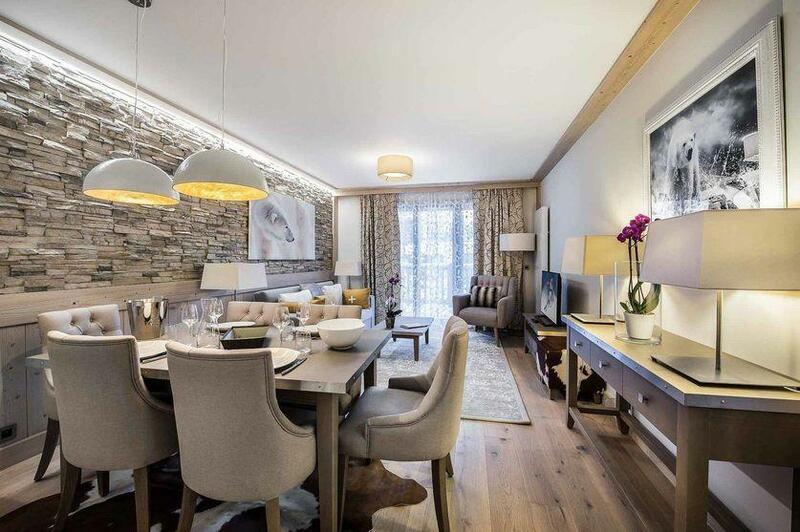 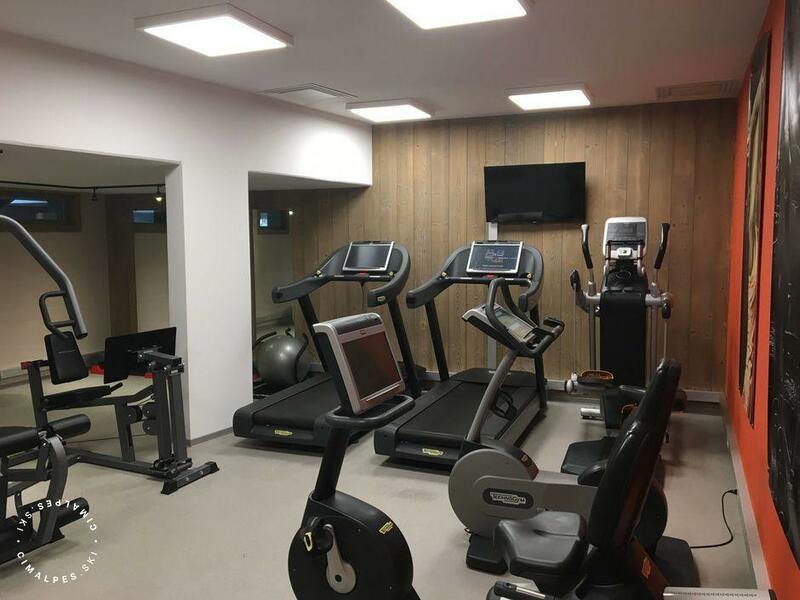 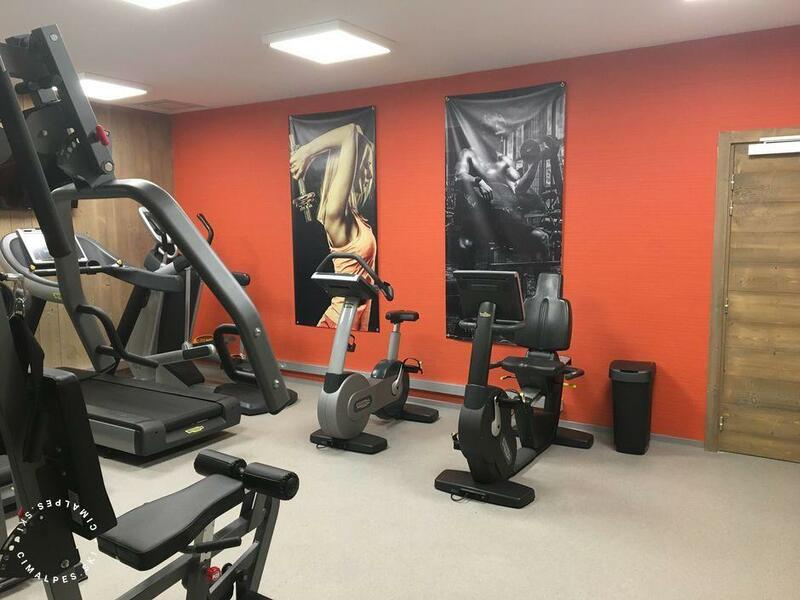 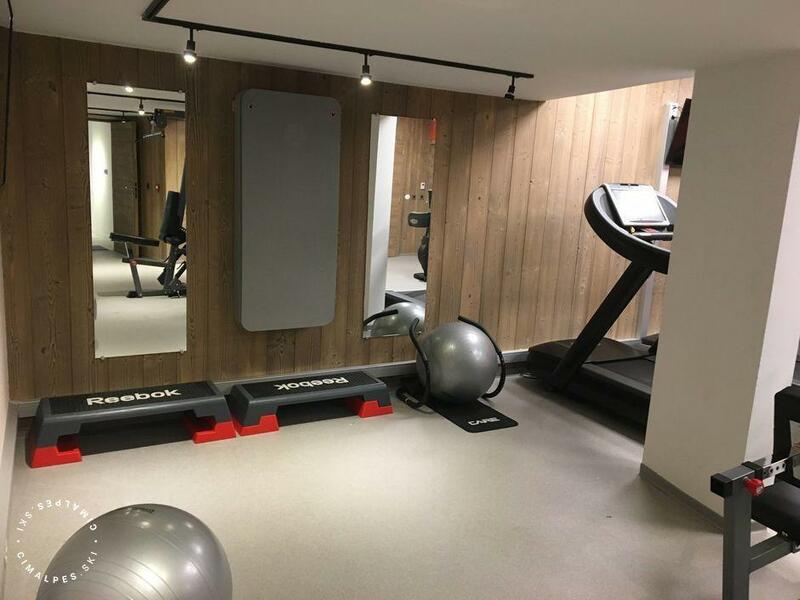 The apartment benefits through the residence a premium location in the center of Courchevel Village (1550) just 20 meters from the slopes and ski lifts. 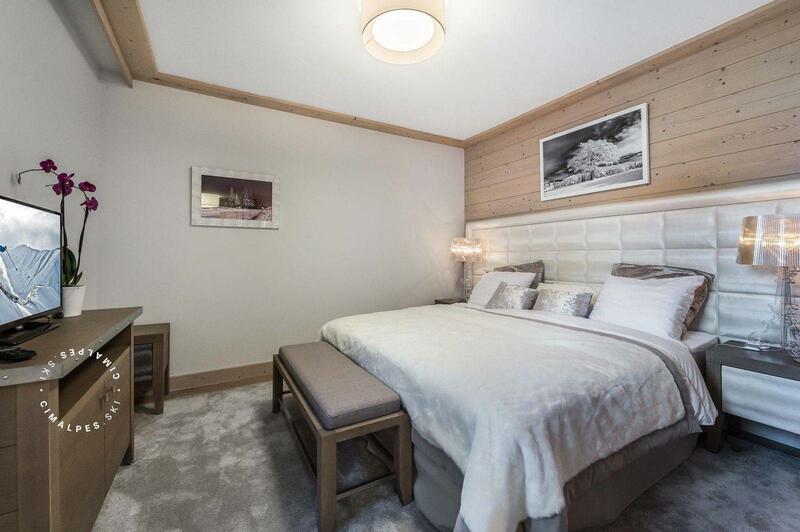 The Residence Le Carré Blanc offers para-hotel services worthy of the finest establishments: reception and concierge services, relaxation area with sauna, and massage room. 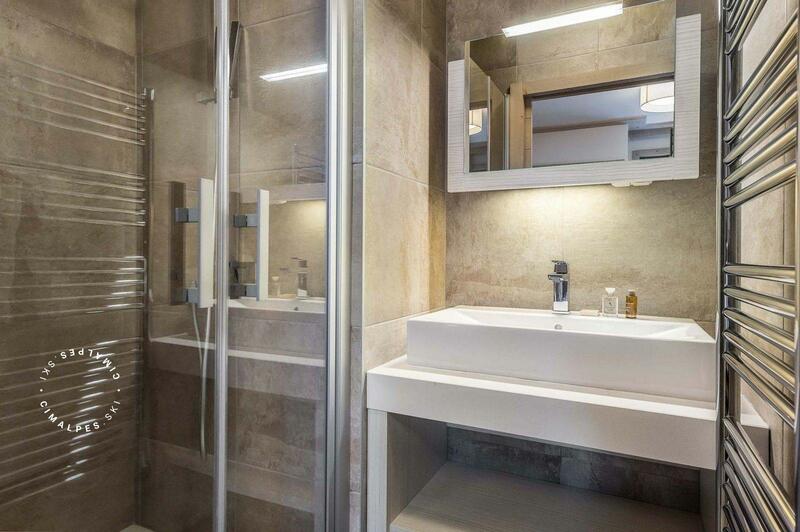 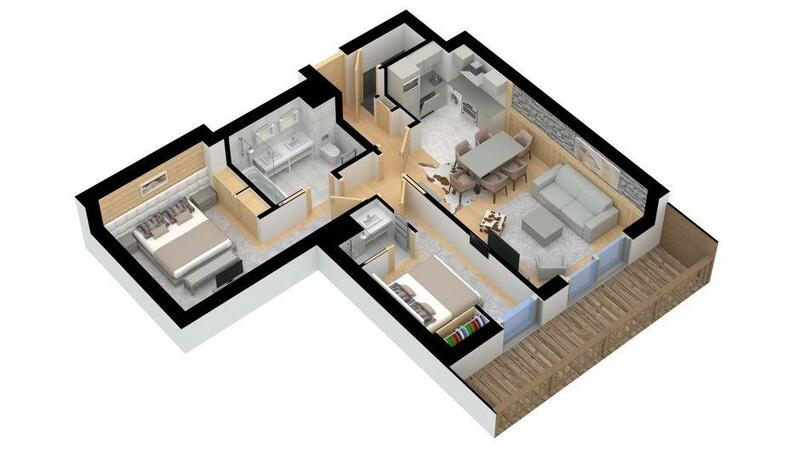 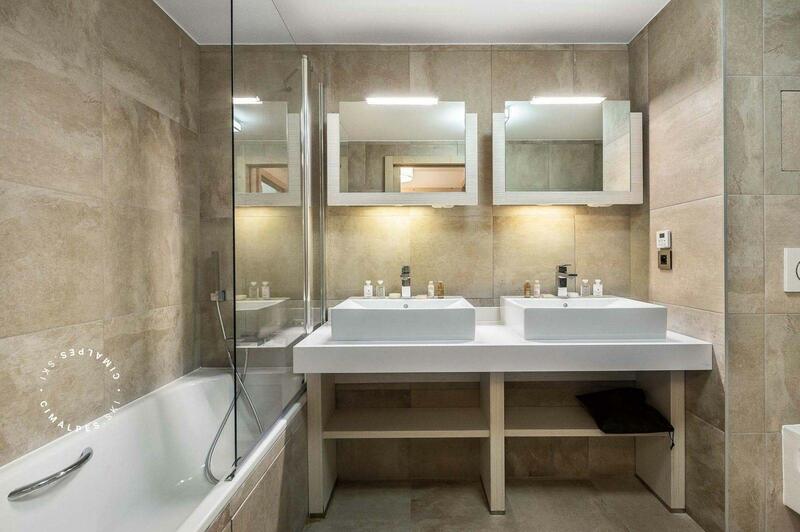 The Apartment Carré Blanc 246 has a private parking space, located in the underground garage of the residence. 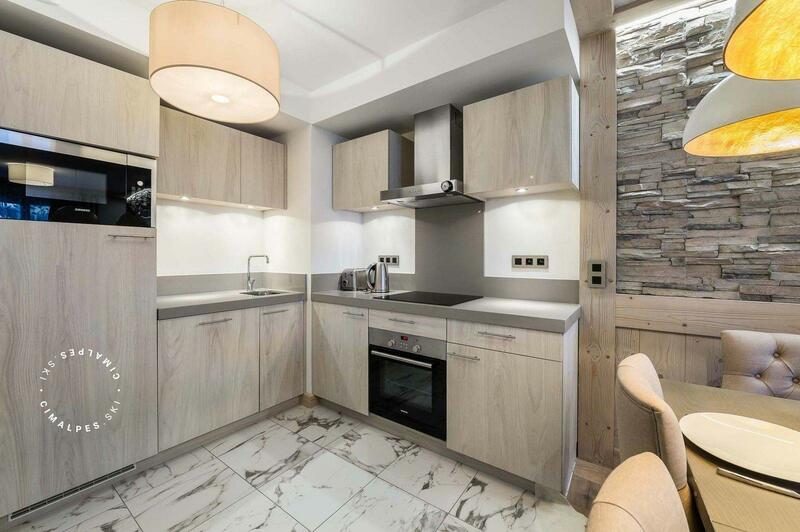 The equipement, the colors, the materials and the decoration give the apartment a contemporary and Alpine atmosphere, it promises comfort and good moments for its six occupants.